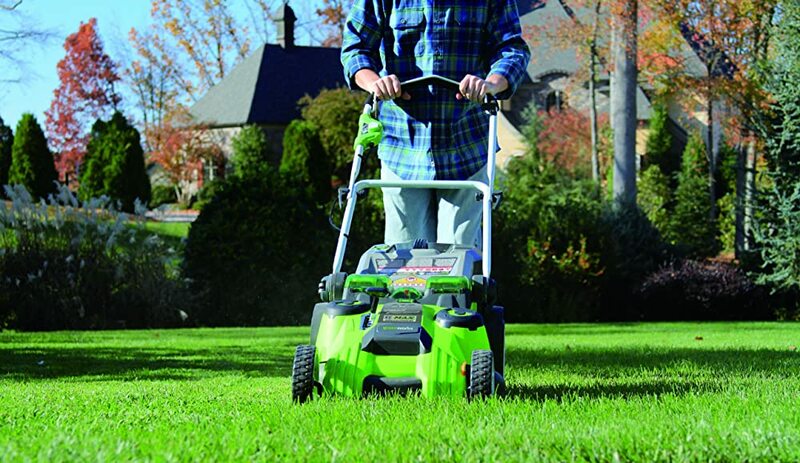 One of the most important components in a lawn mower is its blades. 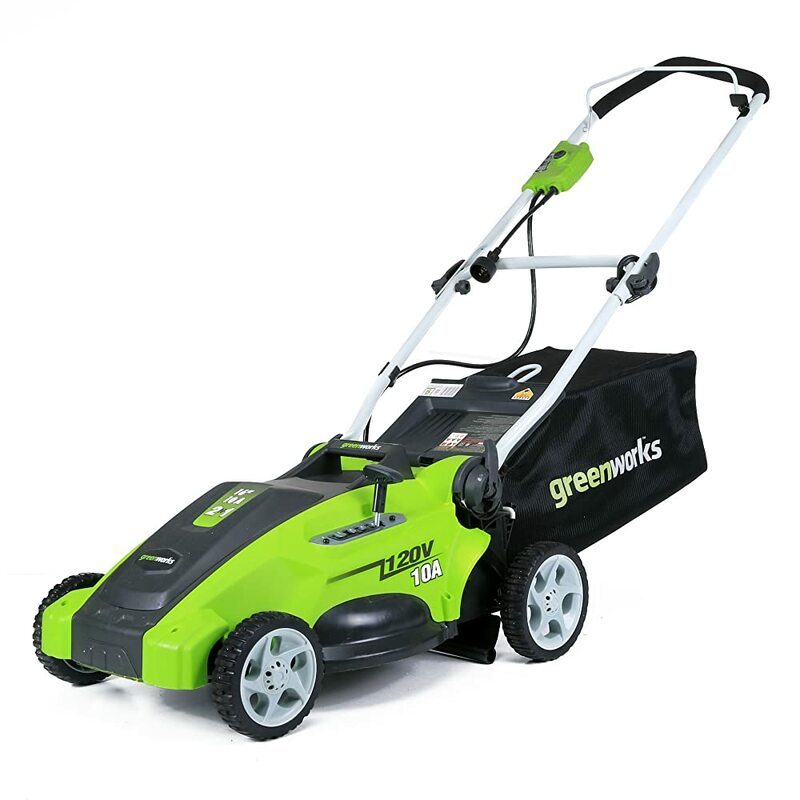 A sharp blade makes a clean and fast cut on the grass easily without imposing stress. Moreover, this fast action would generate a faster healing of the grass. 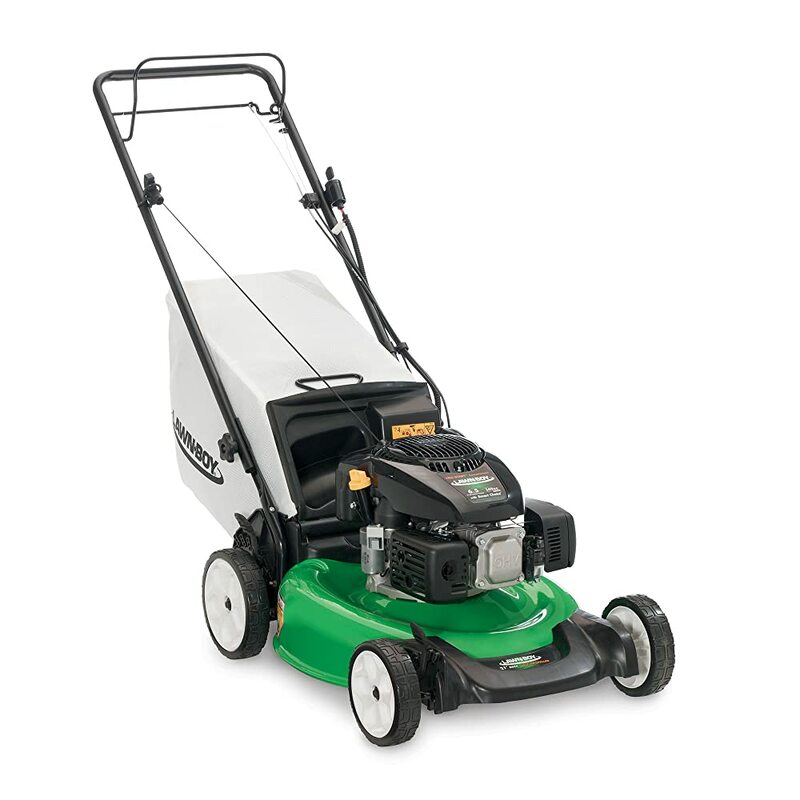 But regular mowing actions could cause nicks and dents on the blades especially at the edges. This could cause bad cuts on the grass which gets damaged easily and the turf becomes uneven and unkempt in appearance. Brown spots could sprout from these uneven cuts with the mower executing more passes which require more energy. This is a clear indication of the poor blade condition which is dull. When the blades are dull, poor performance is expected; if not generated. This is the crucial moment for lawn mower owners to decide on an important decision; to sharpen or replace the mower blades. If it is a sharpening decision, the process is actually quite simple with an easy removal of the blades for sharpening. After the blades are sharpened, they could be returned to their original position readily. Most blades are positioned securely for performance but easy to be removed for sharpening or washing. A quick counterclockwise turn to remove the bolt that holds the blade is basically the required action to sharpen or replace the blade. 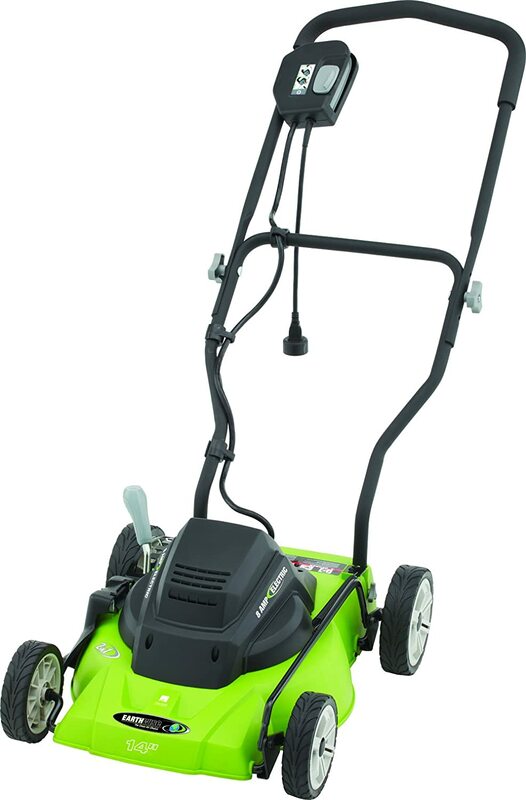 A lawn mower could be a simple outdoor gardening tool which homeowners with a grass patch would require. However, there may be specific features which their lawn mower may offer for a better performance. 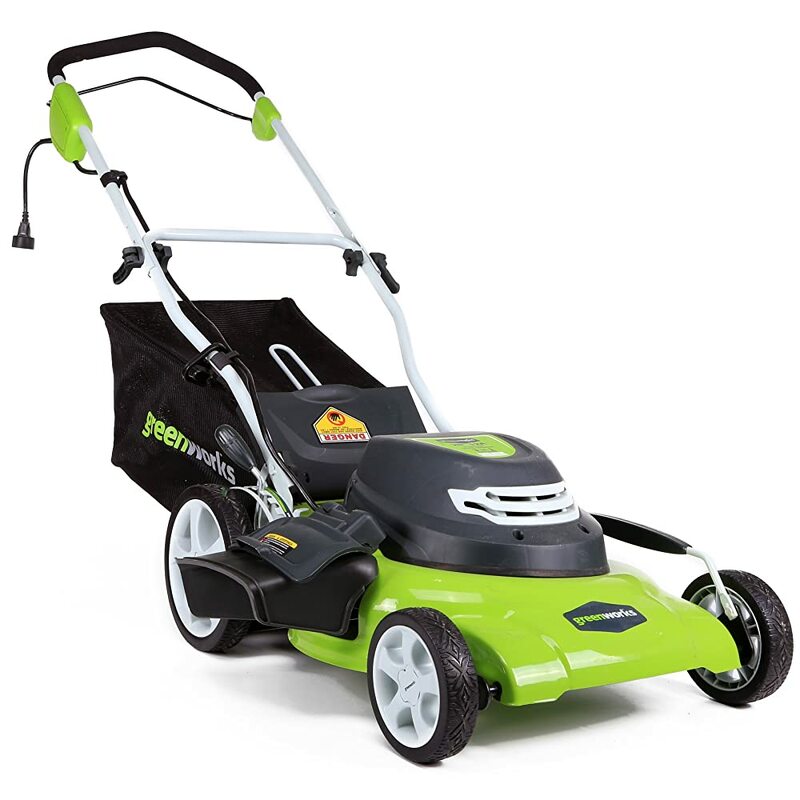 It would augur well with them if they understand the specific needs of their lawn to identify the best lawn mowing machines for handling their mowing needs. 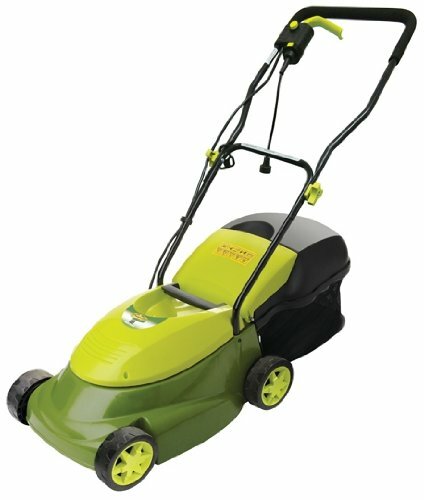 There are many kinds of lawn mowers in the market to entice consumers. Progressive technologies bring on advanced features that make the lawn mower another awesome simple machine to be owned in the home. One of the latest developments in lawn mowers is the emergence of hydrostatic technology for the best of hydrostatic mowers in the market. This type of lawn mowers functions using hydraulics instead of mechanical belts and gears in the operation. The mower is powered through hydrostatic transmission via a hydraulic pump and hydraulic motor. The operational process is simple with a pressurized oil flow by the pump to the mower motor which turns the attached wheels. 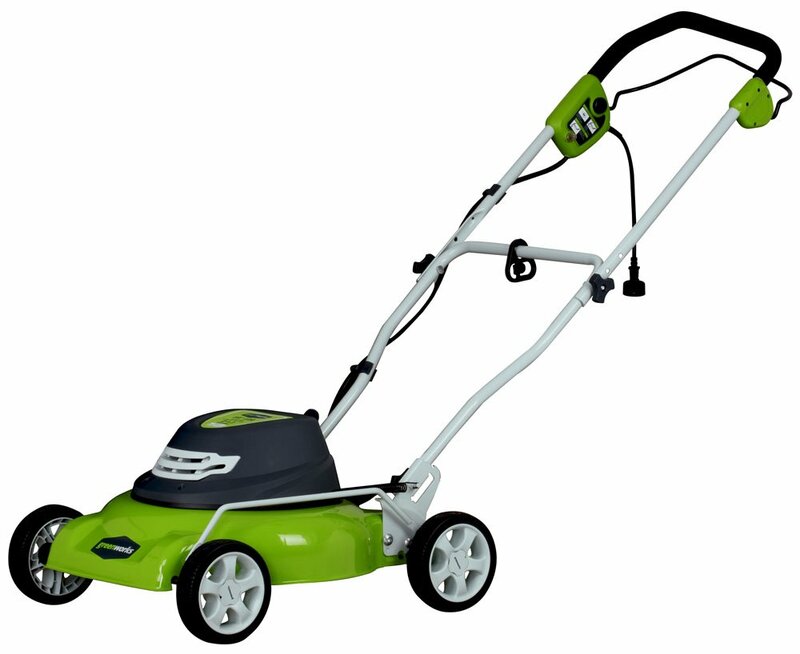 A lawn mower is an extremely useful garden tool in keeping the yard neat and beautiful. However, it needs a bit of maintenance to avoid potential problems during its operation such as stalling and backfiring. Even a riding lawn mower is subject to these operational issues although it is more powerful than hand mowers. A backfire could be quite a scare for the lawn mower rider and all those around it as it sparks off a surprisingly loud noise which could catch everyone off their guard. It could happen at any time like when the yard work is almost done and the lawn mower is being shut off for the day. The loud noise could spring a shock to the mower rider when the fuel is set off in the muffler outside the engine. Although the backfire does not hurt the engine in any way, it is a clear symptom of a potential problem in the machine. The backfiring of the mower could happen right after the mower engine is shut down. This could be caused by incorrect settings on the carburetor or problems with the muffler construction. Hence, these components of the mower machine must be checked as quickly as possible to rectify the issue and avoid greater problems arising. Gardens or yards need to be maintained using a good lawn mower as grass could grow wild and out of control. However, the lawn mower needs good maintenance to to be continually functional. There could be a variety of challenges or issues which could happen with a lawn mower such as dead batteries or stalling in operation. These are unforeseen situations which the mower owner must be prepared for. There could be many reasons why the lawn mower stalls when cutting grass. It could be an overwhelming density of grass which the lawn mower motor could not handle when the machine is plowed headlong into the thick overgrowth. The mower machine stalls with too much grass caught up in the motor. Moreover, the lawn mower could have been in poor condition which plowing right into the thick patches of grass would cause an extra effort demanded on the machine. Hence, the motor stalls as it does not have the necessary power to plow through the grass. There could be certain obstacles in the path which prevent the lawn mower from moving further. The patch of grass to be mowed needs to be checked first before a smooth run through in lawn mowing. Stones, twigs and rubbish strewn in the mower’s path could be sucked into the blade to cause stalling of the machine. Another possible reason for the lawn mower to stall when it is cutting grass is the lack of power in its batteries. Dying batteries do not last long and could cause stalling to happen when a little more effort is exerted during any mowing operation. Mower owners need to remember and note the lifetime of the batteries with extras readily available to enable the mowing operation to continue. Smart lawn mower owners would check out the machine and yard before commencing mowing to ensure no stalling when the machine is in operation. Whenever the lawn mower stalls during a mowing operation, it is best to stop the machine immediately for a thorough check instead of pushing the mower through or restarting if the mower dies. 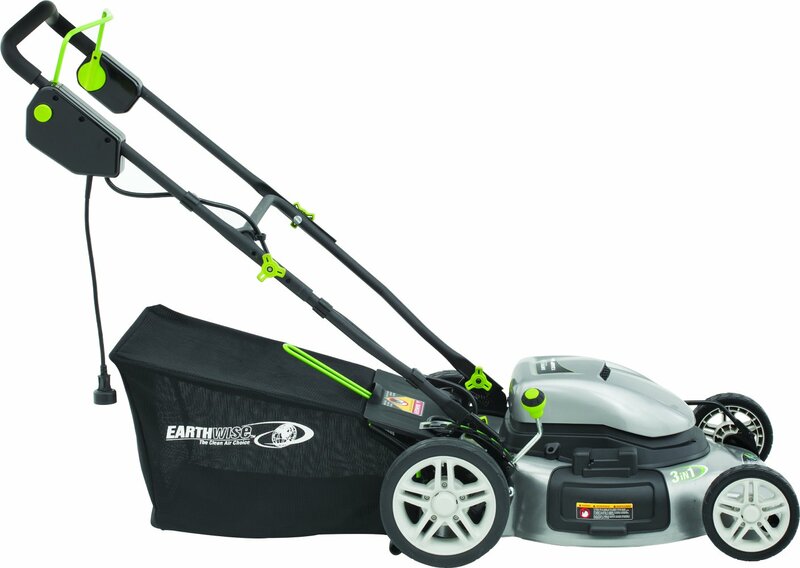 A lawn mower is a simple machine of great use to every homeowner with a yard or lawn. However, there are many components put together in the mower to ensure a proper functioning; one of which is the starter and a starter solenoid. 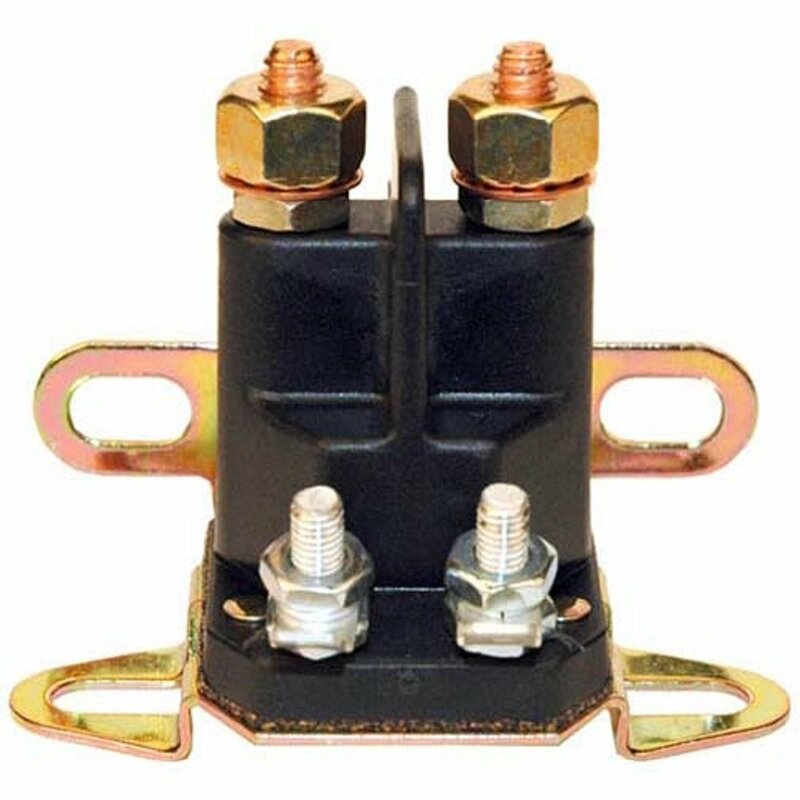 The function of the mower starter solenoid is to trigger the mower engine into action as it performs similarly to the electromagnetic switch. As the mower switch is turned on, there would be electricity flowing through the mower solenoid to activate the starter circuit. An internal switch would connect the circuit positively for electricity to flow and empower the mower starter motor. However, if the motor solenoid is damaged, the circuit would not be completed and electricity would not get through to activate the motor for mower action. This is where the user would need to figure out what is wrong with the mower if there seems to be no life with repeated pressing of the start button. There would be a couple of essential tools which the user may require in testing the lawn mower functionality. The mower solenoid is one of the potential components that could be responsible for the non-functioning of the mowing device although other components could be potential suspects too. Having a wrench and a Multimeter would be useful in identifying the problem with the lawn mower. Having a lawn mower is usually to get the lawn mowed to keep the aesthetics of the home on its outdoors. However, it takes passion and commitment to rebuild a lawn mower engine when the important primary component goes under. Many DIY enthusiasts eagerly attempt to rebuild or re-design their lawn mower engine in the hope of enhancing the mower speed and efficiency. 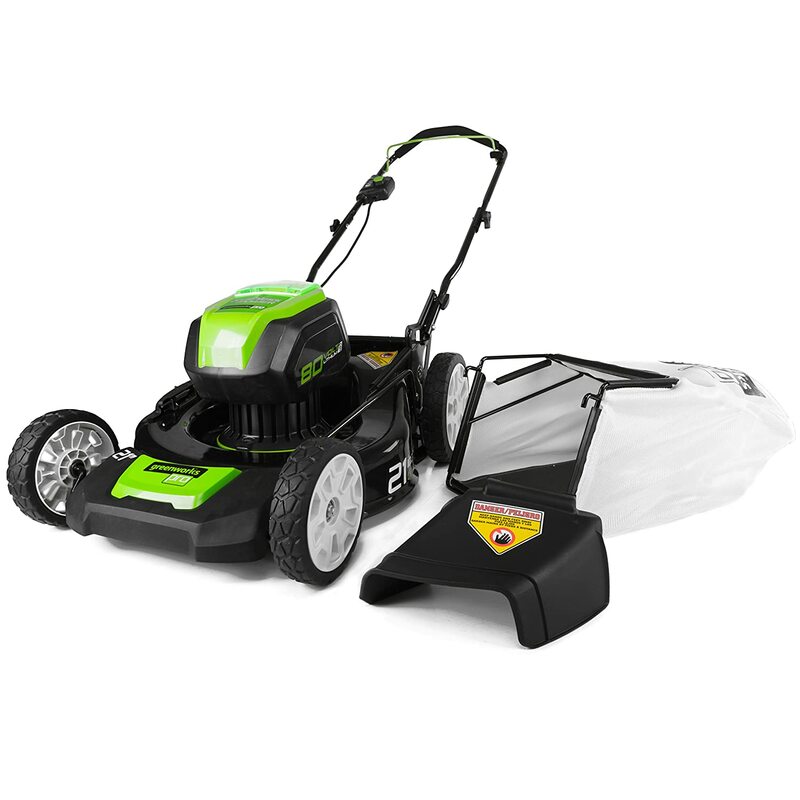 However, this could prove a challenging task for most novice users without the proper mower engine manual. This feat could be handled with ease and the right dash of common sense when the right knowledge and tools are aptly applied. Rebuilding a lawn mower engine need not be as difficult as it sounds if the right steps, processes and tools are taken. The processes are actually quite simple in basic steps which any determined DIY enthusiast could attempt successfully. The process could be more intricate if advanced mower models are involved or special objectives are preferred by the mower owner. The very first thing which the mower owner should do in wanting to rebuild the lawn mower engine is to consult the mower manual. The attached service manual is an excellent source of information for reference in the intended task. 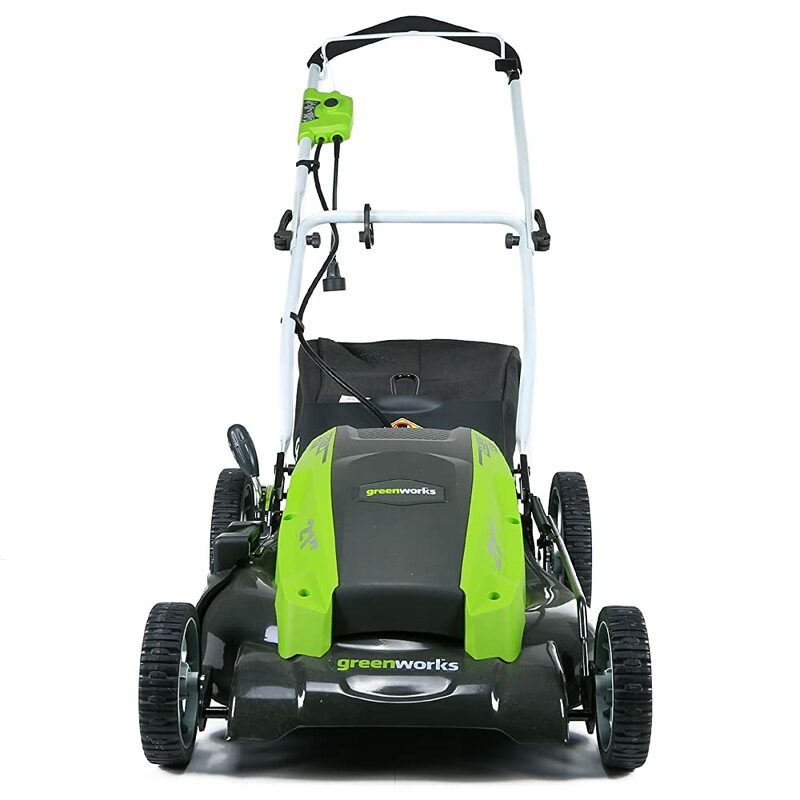 The reference manual of the mower should provide relevant information about rebuilding the engine even if it is a small paragraph as this is a highly popular activity by mower owners. There may not be detailed instructions but recommendations in the mower manual as most manufacturers love to keep their design item intact instead of being clawed at by users who are not well-versed with the machine dynamics and components. Many lawn mower owners feel the fatigue when they have to chug behind their mowing machine to clear the grass at their backyard or garden especially with a big lawn and not so powerful mower. The hot summer heat does not ease up the issue which has the lawn mower owners wish for a faster speed mowing machine. These owners would be happy to note that it is possible to have their mower move faster to get their mowing job done. 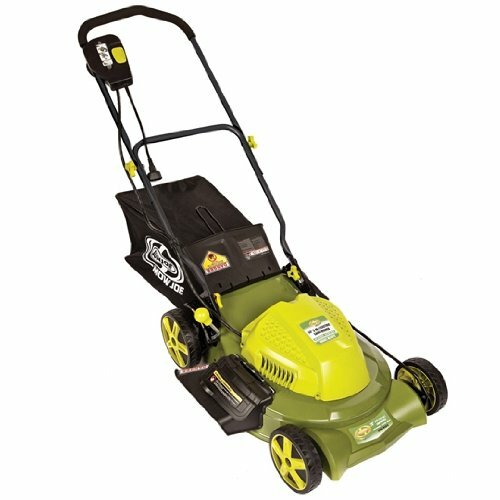 In fact, the mower could be converted into a racing machine if so desired with the right adjustments made to the engine. This would require some basic knowledge about mower engines and their safety components to tinker with them appropriately in speeding their function. However, such changes could also cause the engine to wear out faster especially at higher speeds than that recommended by the manufacturer. 1) Ensure that the lawn mower is shut off and cooled. This would make the task safer when the engine is not operating. It is easy to get hurt with the engine still running even if it is stationary. 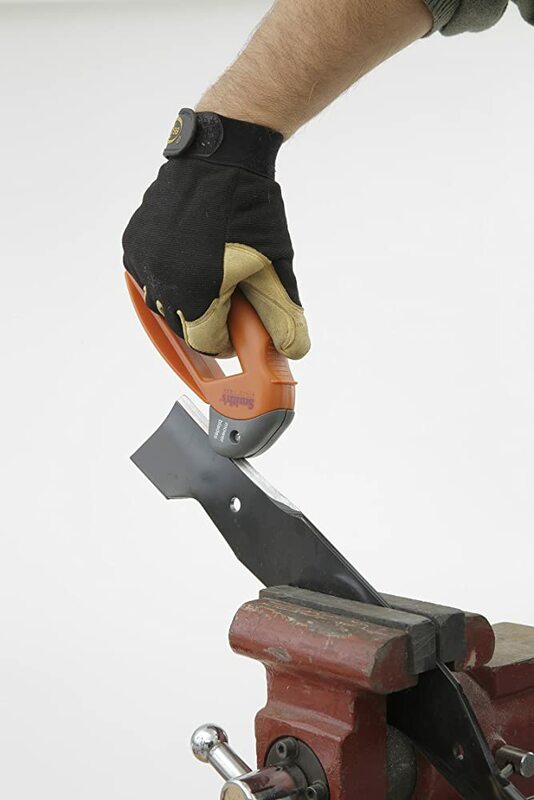 This DIY task must take all necessary precautions to be well executed without getting injured. The hood must be carefully removed from the lawn mower. This would allow the maximum airflow to reach the engine. The hood does the exact opposite by trapping hot air around the engine to cause it to be heated up and be less productive; much less faster. A lawn mower must be well maintained to be continually functional. 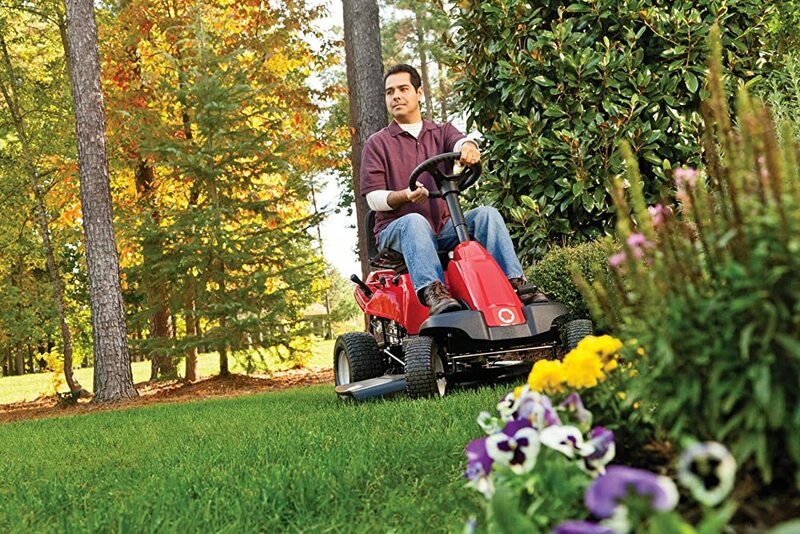 Different parts of the lawn mower could impact its performance if they are not taken care of. It could be a simple component like the air filter which traps a lot of dirt and dust as the mower operates. Dirt that clogs up the air filter in the lawn mower could block the proper flow of air to the carburetor; the cooling surfaces of the mower are blocked to cause the engine to overheat. Hence, the lawn mower requires a clear and clean air filter to keep the air coming through for an efficient engine. The user manual of the lawn mower usually lists specific instructions on handling and maintaining the machine. 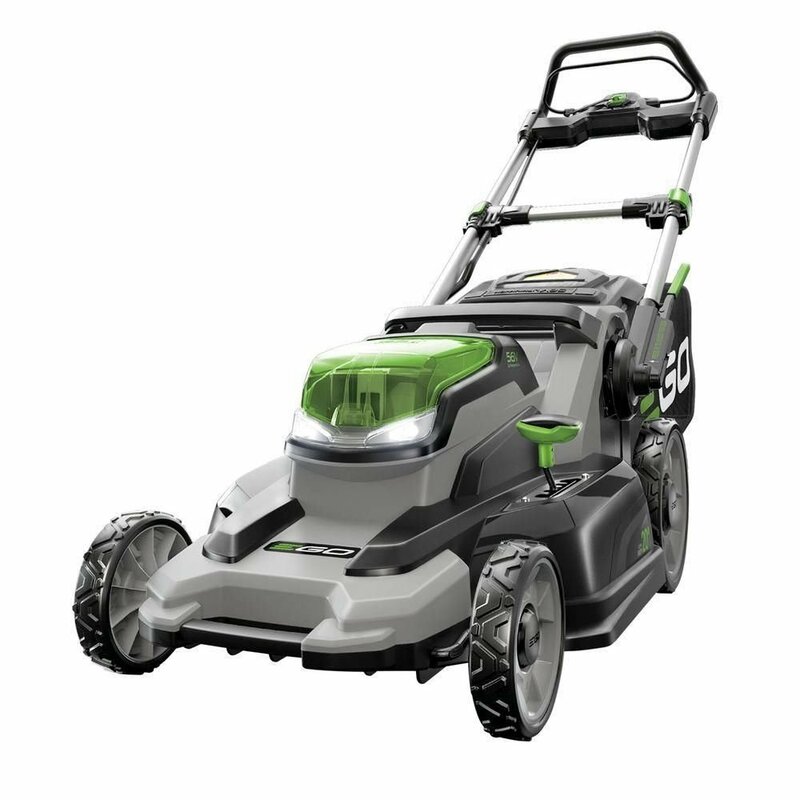 This would include a regular cleaning of the mower engine as part of the recommended cleaning schedule regardless of mower model, brand or size. There are specific steps which are listed in the user manual for cleaning the mower’s air filter. 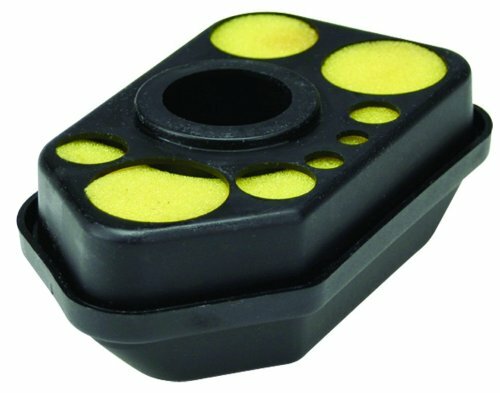 This could include the pre-cleaner and cooling areas besides the air filter piece.